Toro mowers are used to maintain some of the most prestigious grassed areas in the world. This passion and experience also led us to develop high quality equipment for home use, with products that make tending your garden as simple and effortless as possible – so you can spend more of your time enjoying its beauty. Toro’s innovation provides you with ease of use features that make it easier and more convenient to mow, save you time, and ensure your safety. Our product features enhance mowing performance and ensure product durability. Winter weather is tough enough. Make snow removal easy with a powerful Toro snow blower. From the electric Power Shovel to the heavy-duty Power Max’ HD, our snow blowers combine outstanding durability with advanced technology so you can clear snow like a pro. 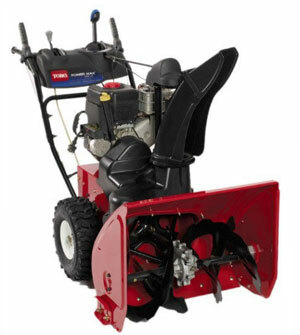 In fact, more professionals rely on Toro snow blowers than any other brand. 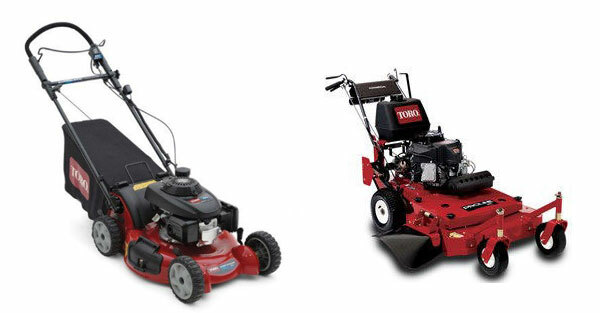 * With Toro, reliability is built in — so you can count on performance winter after winter. It’s a choice you’ll be glad you made every time it snows.